—President Donald Trump is reportedly set to decide next week the fate of the Dreamers—young, undocumented immigrants who arrived in the U.S. as children and registered with the government under the Deferred Action for Childhood Arrivals (DACA) program. There are an estimated 780,000 Dreamers. The tech and business communities—led by several Seattle-area companies including Amazon, Microsoft, and Starbucks—are again speaking out against the Trump administration’s immigration policies. As of midday Friday, some 377 business leaders signed an open letter urging the DACA program be preserved. Expedia, meanwhile, promoted CFO Mark Okerstrom to the CEO post, and Alan Pickerill was promoted to CFO. —Speaking of Uber, Seattle’s law allowing drivers to unionize is back on hold after an emergency injunction from the 9th Circuit Court of Appeals. 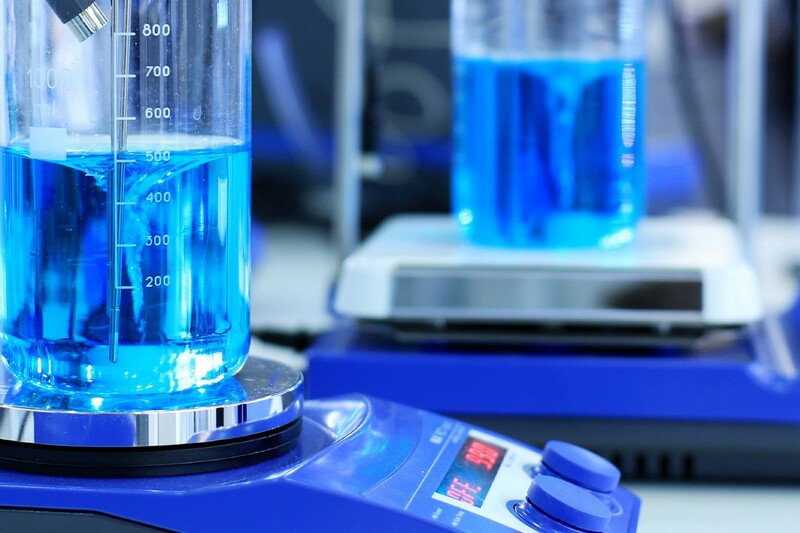 Here’s coverage from SCC Insight. The company is developing a network of imaging satellites intended to provide high-resolution pictures of earth, refreshed on a near real-time basis. —Meanwhile, Kymeta, the Redmond, WA-based metamaterials satellite antenna maker, announced regulatory approval from the Federal Communications Commission for commercial sales of 11,000 of its satellite communications terminals in the U.S., and permission from United Kingdom regulators for unlimited installations. The FCC approval allows Kymeta to operate 5,000 antennas mounted on vehicles, with another 5,000 to be deployed in fixed locations for IoT applications, and 1,000 to be built on maritime vessels. —A startup with Seattle-area roots, Booster Fuels, saw a surge in business as fuel shortages loomed in the wake of Hurricane Harvey. Dallas, one of the markets the on-demand fuel delivery company serves, saw prices jump 15 cents a gallon in 24 hours. —Amplero raised a $17.5 million round to build its artificial intelligence tech for marketers. It’s an active space. Also this week, Taiwanese startup Appier raised a $33 million funding round to pursue a similar A.I. application in Asia. ——Amazon, which began the week slashing the price of avocados at Whole Foods and stocking shelves with farm fresh Echo and Echo dot microphone and speaker arrays—announced a collaboration with Microsoft on a core technology: The companies have been working to allow their intelligent, voice-enabled assistants—Amazon Alexa, the intelligence inside those Echo devices, and Microsoft Cortana—to access each other. A Cortana user will be able to call up Alexa, and vice versa, allowing people to take advantage of the relative strengths of each system. We’re reading this deep dive on Amazon’s efforts to improve Alexa from Ben Fox Rubin at CNET. “Effectively, Microsoft is providing a new source of revenue for AWS, the biggest cloud around and the main competitor to Microsoft’s own Azure cloud. That’s notable because historically Microsoft has advertised the ability for people to use its source code management programs with Azure. Not surprisingly, a burn ban was just put in place for northwest Washington. 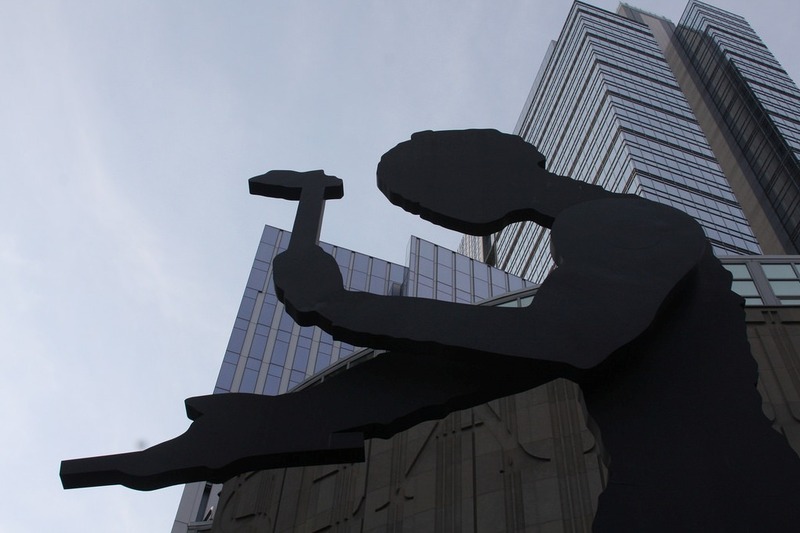 Photo credit: Hammering Man by Bridget Coila via Flickr used under a CC BY-SA 2.0 license.